Will Grier must really like Will Muschamp. 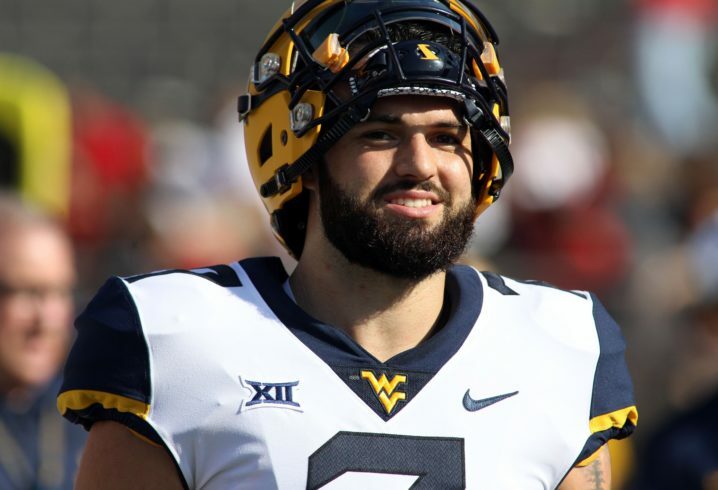 In a story published Wednesday by Bleacher Report, the West Virginia quarterback revealed he originally wanted to transfer to South Carolina after a year-long suspension led to his departure from Florida in 2015. 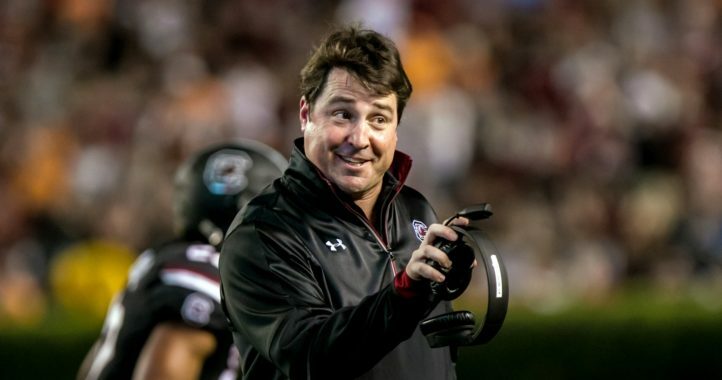 Muschamp had recruited Grier to Gainesville and had been named the Gamecocks coach just a few weeks before Grier announced his intentions to transfer. 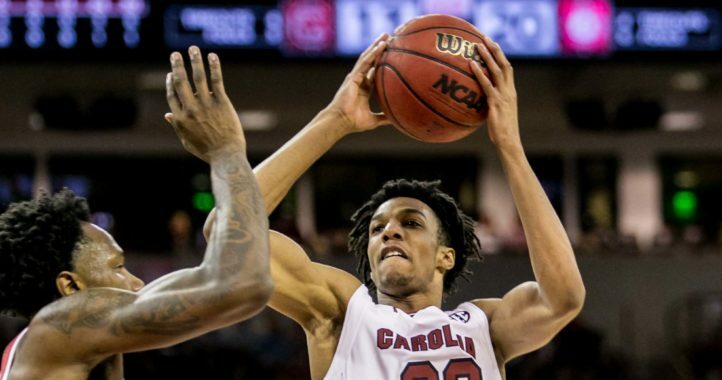 SEC rules barred him from moving within the conference, and he ultimately settled on playing for the Mountaineers, who are currently ranked No. 9 by the College Football Playoff committee. Grier, meanwhile, is a Heisman Trophy candidate who ranks third nationally in passer rating. As a redshirt freshman, Grier guided Florida to a 6-0 record before he was handed a year-long suspension for taking a performance-enhancing supplement that was banned by the NCAA. The Bleacher Report story claims that then-Gators coach Jim McElwain urged Grier to leave the team, sending him on a path that could’ve reunited him with Muschamp in Columbia. And the question is, if he couldn’t do it with PED then, how is he getting thru the game now? Do we trust Dana Holgerson and the Big 12? No and hell no.